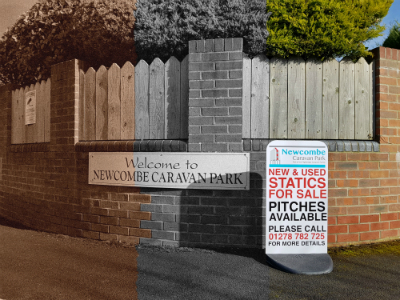 Newcombe Caravan Park has been providing customers with memorable holidays since the early 1950's. It has always been a privately owned site that is family run and has a reputation of being one of the more exclusive static parks in the lovely coastal town of Burnham-on-Sea. The Davies family, now in their third generation, have always had caravanning in their blood and still focus on the same ethos and level of service that has been passed down over the years. Their continuation to look after the site and the customer base above anything else is still evoked in their motto, "Let's not make changes. Let's only make improvements". Thank you to the family community that has helped support us and looked after the site over the years and for many more years to come.